Will Trump tariffs cause a construction slowdown in Cincinnati? CINCINNATI -- You can’t build a bridge without steel, not to mention a hospital, parking garage or high-rise residential tower. Cincinnati has an active pipeline of such projects and the cost of all them are on the rise, thanks to a new 25 percent tariff on imported steel from Europe, Canada and Mexico. It took effect last week, along with a 10 percent tariff on imported aluminum. Construction-industry trade groups have lobbied against the trade sanctions, arguing they will put future projects in jeopardy from rising costs and a lack of supply for American-made steel and aluminum products. 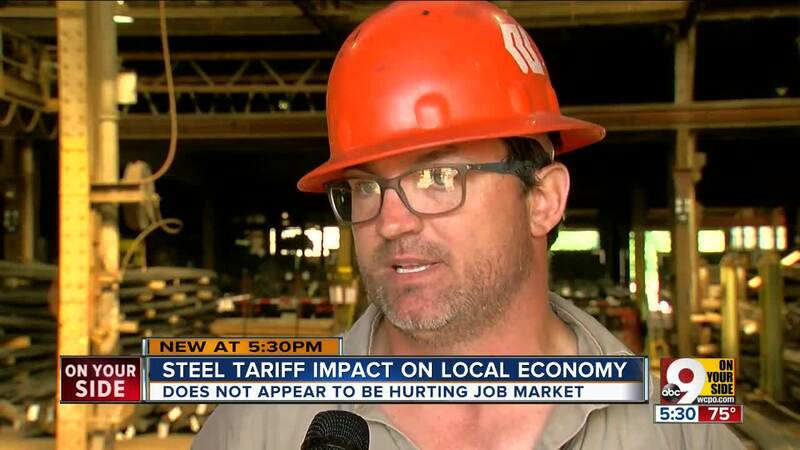 Research by the Trade Partnership , a Washington, D.C.-based consulting firm, estimated the construction industry could lose 28,000 jobs because of tariffs. But those involved in the local construction industry see no cause for alarm just yet. 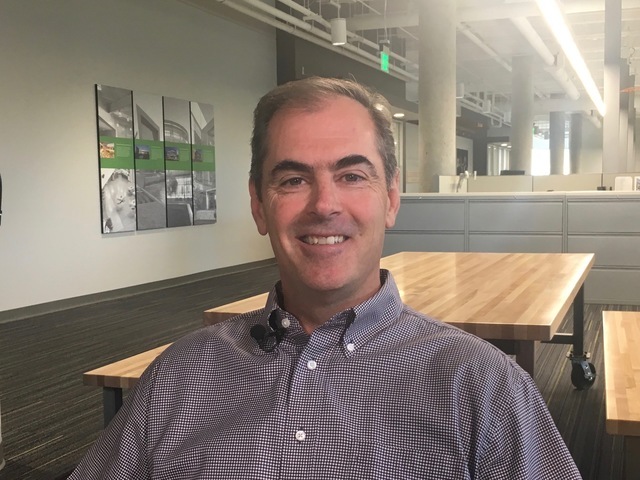 “There’s still a lot of demand in the marketplace for new construction and renovation projects,” said Mark Luegering, chief operating officer for Messer Construction. Even before the tariffs, Cincinnati builders were facing cost increases due to labor shortages and a robust pipeline of projects that made suppliers less likely to submit rock-bottom bids. But talk of tariffs escalated those trends in the last few months. “Am I losing sleep over it? Only when my president tweets at me,” Luegering joked. Smaller, private developers will find it more difficult to cope with rising prices, Luegering said, but he’s yet to see a project canceled because of price hikes. 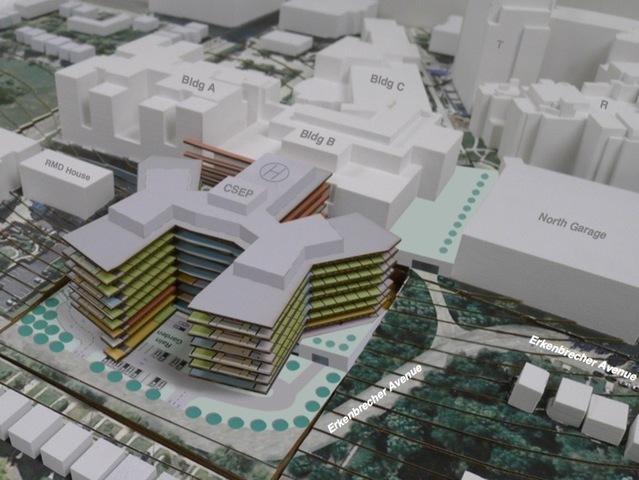 Messer is the general contractor for the region’s biggest local project -- a $600 million expansion of Cincinnati Children’s Hospital Medical Center. A few months ago, it provided the hospital with a guaranteed maximum price -- meaning Messer is on the hook if the project to goes over budget. “We are receiving some subcontract bids that are over our budgets but the net pluses and minuses between bid packages aren’t causing us any problems,” he said. "We are seeing higher pricing in the structural steel and drywall packages because they have metal studs. And the aluminum in the window, wall and curtain-wall systems are probably a little higher than anticipated." 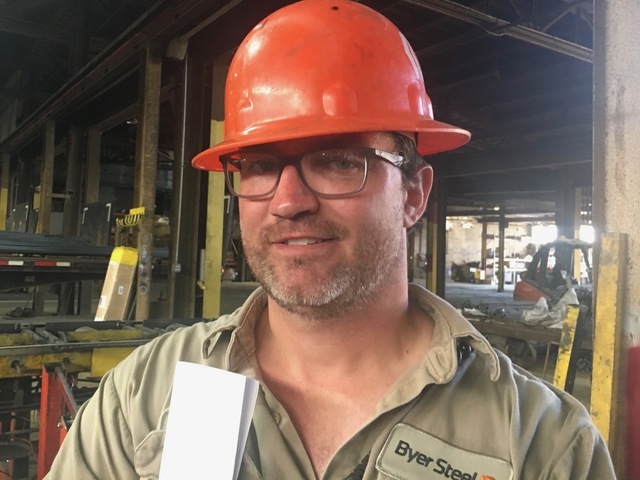 Byer Steel, which supplies concrete-reinforcing rods, or rebar, to contractors in seven states, said most of its customers have already adjusted to price increases of up to 25 percent. Those increases began when President Donald Trump announced his intent to impose tariffs in March. The Carthage-based company has added 10 jobs since March and is looking to fill 21 more. That could boost total employment to 121, still down from its pre-recession peak of 180. But Byer is hopeful about the future. Byer said President Trump is taking bold action to solve a decade-long problem that existing trade rules failed to correct: China produces twice as much steel as it needs for its own economy and floods the global market with its excess capacity, driving down prices for everyone.